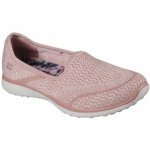 Skechers Microburst 23308 women's slip on shoe. 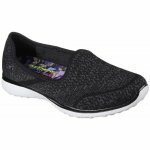 It features a soft, woven fabric mesh upper with stitching accents. 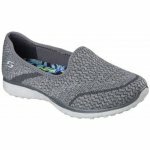 Underfoot, the Air Cooled Memory Foam insole provides lasting comfort. It also has a flexible outsole with a modified Burst Grip traction design. 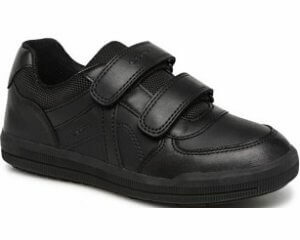 So comfortable and lightweight!